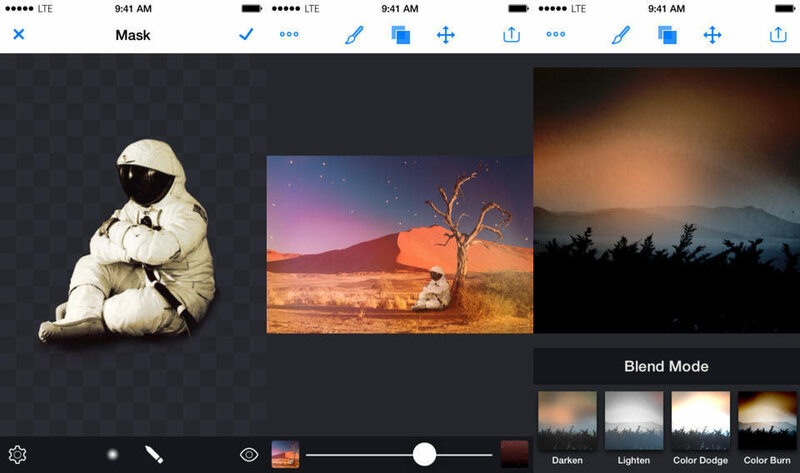 Image Blender is one of my favorite iOS apps. It’s a single-purpose tool that lets you combine two photos by stacking them and choosing the blend mode to get the effect and the opacity you want. If you ever wanted to take a photo and make it look like it was printed onto an old sheet of paper, or to, uh, make an astronaut sit in front of a pile of red sand, then Image Blender is for you. And now Image Blender 2 is for you, too. The update adds some good functionality, but the best part is that – thanks to an iOS 7 makeover – it no longer looks horrible. There are many, many ways to keep a journal using your various iDevices, or paper, or even — if you’re desperate — your Android phone. 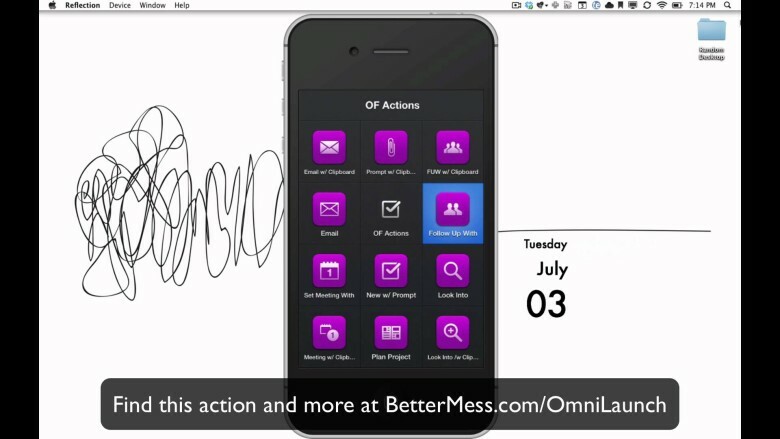 (Kidding — a sharpie turns the back of any Android handset into the perfect paper-emulation device.) But they tend to be either high on effort — manually writing up everything yourself — or somewhat proprietary, keeping all your info inside an app or service. But thanks to the ever-amazing internet automating service IFTTT (If This Then That), and some new channels, it’s now possible to roll your own plain-journal, pulling from various sources automatically. And it even includes pictures, which is quite a trick for plain text. Use Evernote on iOS? Wish it had proper saved searches? Or note links? Wish it was a little faster to browse and find what you’re looking for? 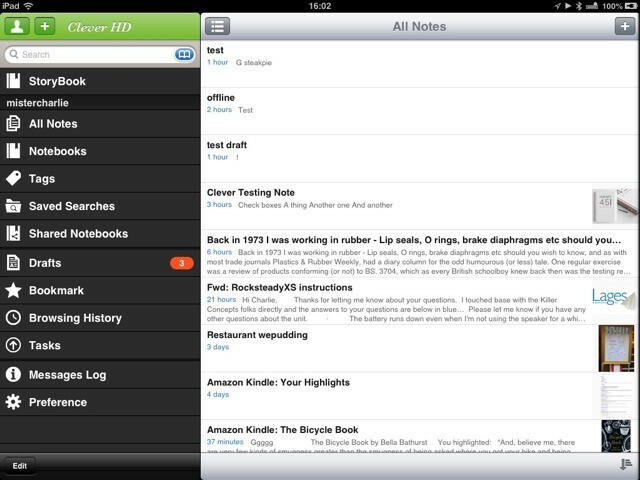 Then you might want to take a look at the rather excellent Clever HD for iPad, a full-featured Evernote client which could even replace the official app on your iDevice.